Looking for a decadent sushi restaurant that will appease your desire for fresh, off the boat fish? Check out the newly renovated Sushi Matsuri restaurant! 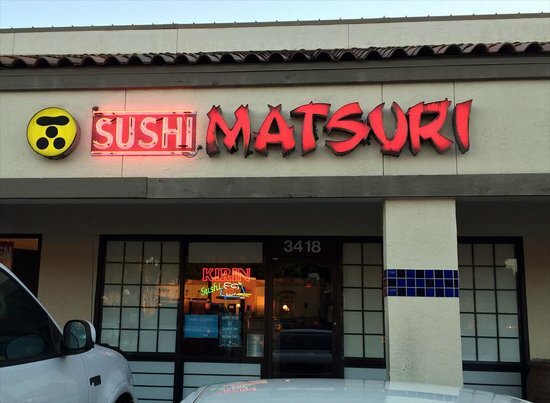 Sushi Matsuri has proudly been a sushi tradition in Gainesville for 24 years.